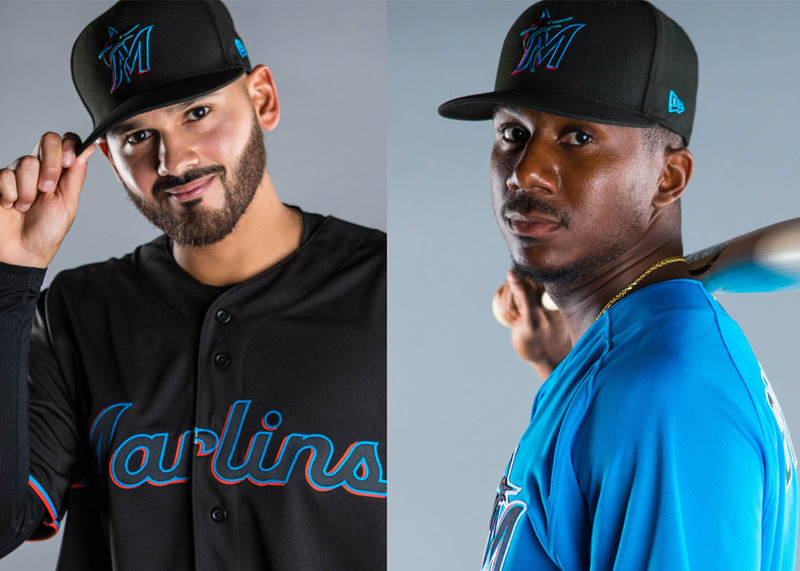 The evolution of the Miami Marlins continues with the organization announcing the club’s new logo and colors: Caliente Red, Miami Blue, Midnight Black, and Slate Grey – colors that can be seen throughout the culture of the city. The logo and colors aim to capture the rich baseball history, diversity, and energy of South Florida. 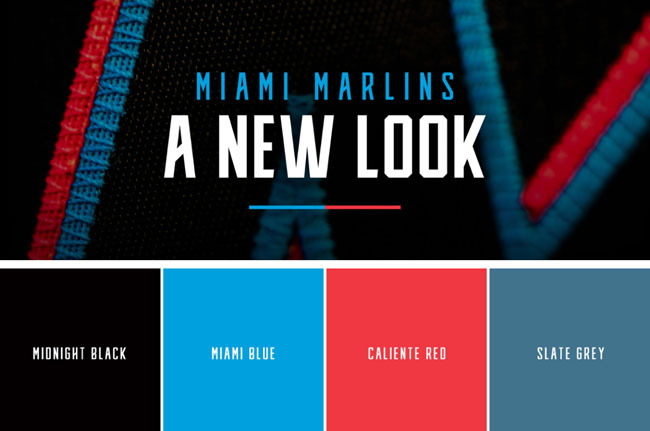 The pairing of blue and red pop off the base of black, energizing the script and giving the logo an electric and vibrant look – emblematic of the Miami energy and nightlife. 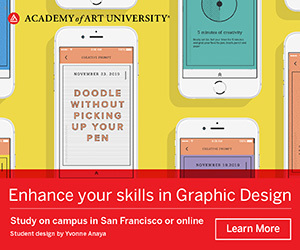 The styling of the modern script “M” and curved tapered serif font is a classic approach influenced by the typography commonly found in Latin-American culture, celebrating the local Hispanic community. The marlin is much more athletic and powerful, and has an upward body position to capture its strength, speed, and legendary fighting spirit.